Pointing and finger bookmarking effectively support reading from paper. However, current electronic media do not support these operations. Readers are discouraged to trace or point text with fingers on popular touchscreen tablet devices because the gestures may cause undesired view changes. Also, bookmarking with the current interface does not provide the ease of finger bookmarking. For solving the problems mentioned above, we proposed a document reader that provides seamless switching between pointing/tracing and touch operations, and integrate features that simulate finger bookmarking by using simple gestures. 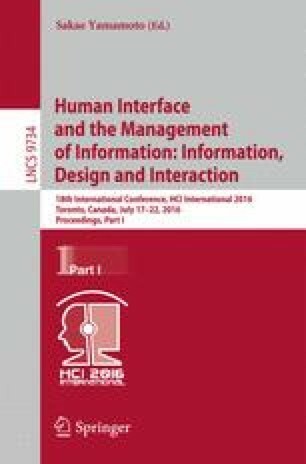 The results of two experiments (proof reading and cross reference reading between pages) show that participants performed the tasks faster with the proposed system than with the conventional touchscreen systems.